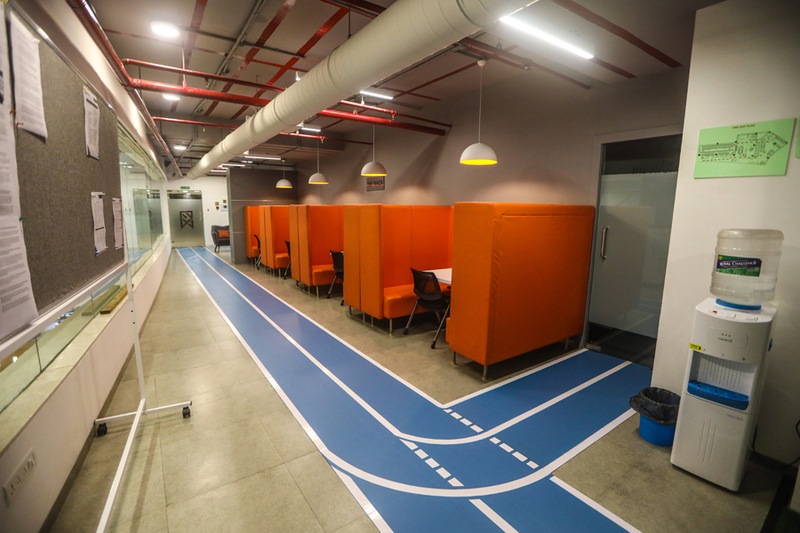 The Global Institute of Sports Business is situated in Mumbai, India a vibrant, cosmopolitan city with a population of over 20 million people. 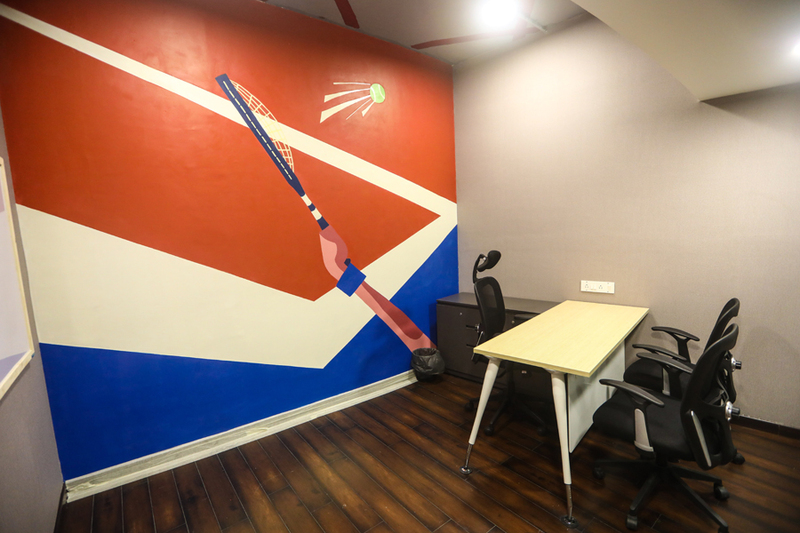 This location provides access to federations, associations, leagues, sports companies, corporates, brands and government agencies. 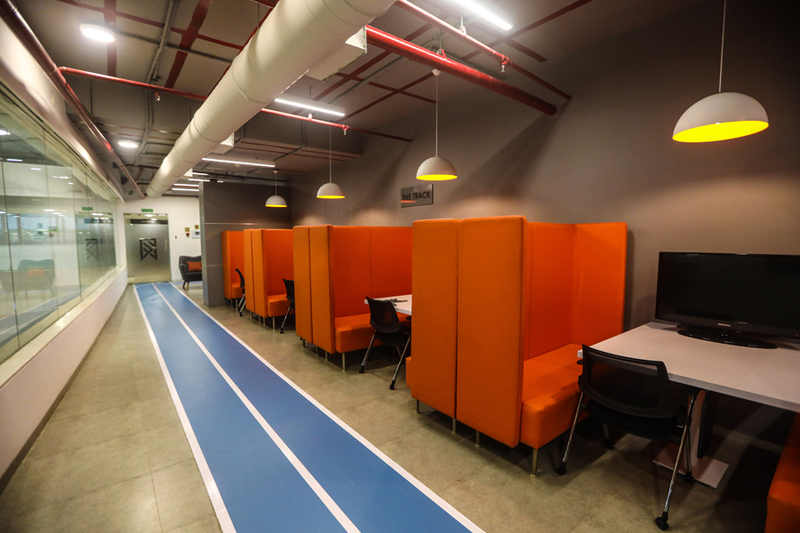 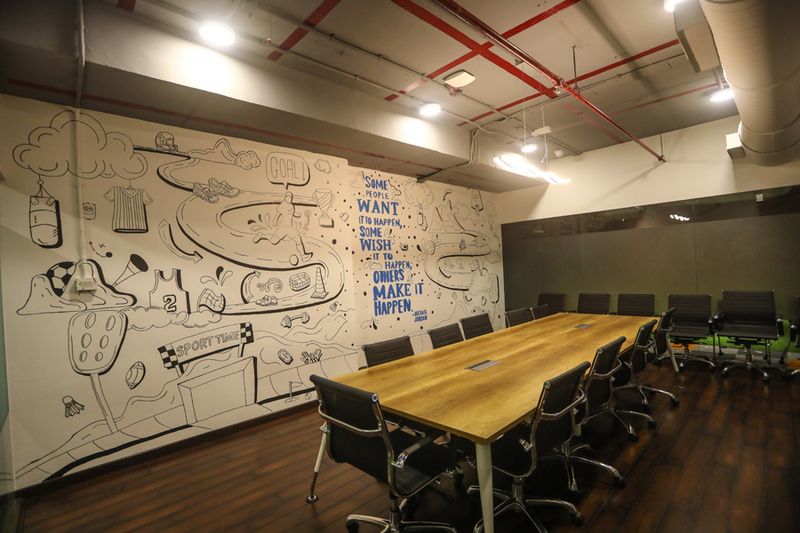 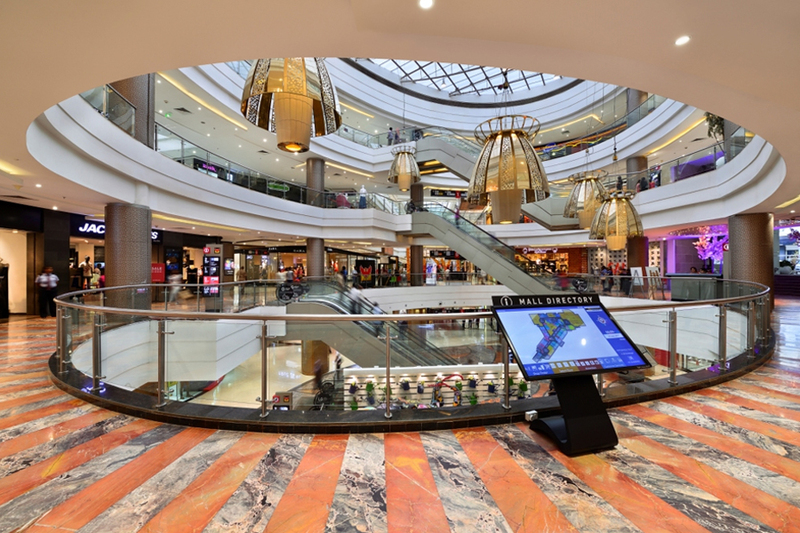 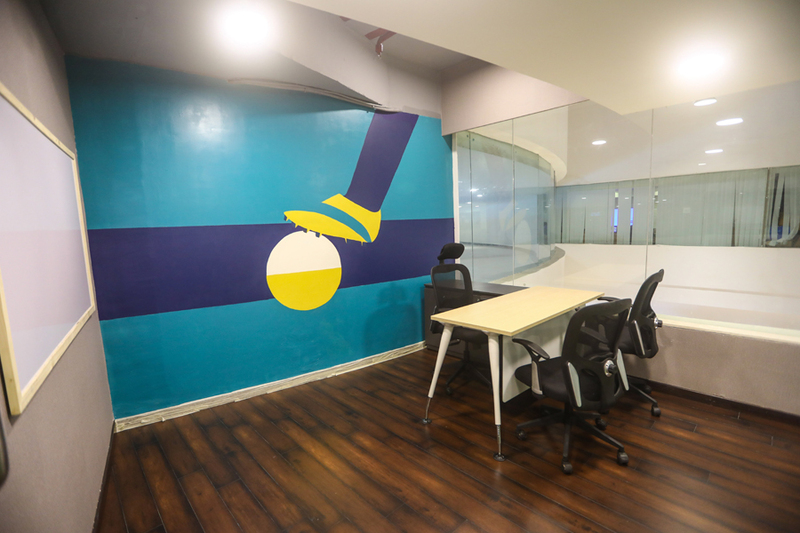 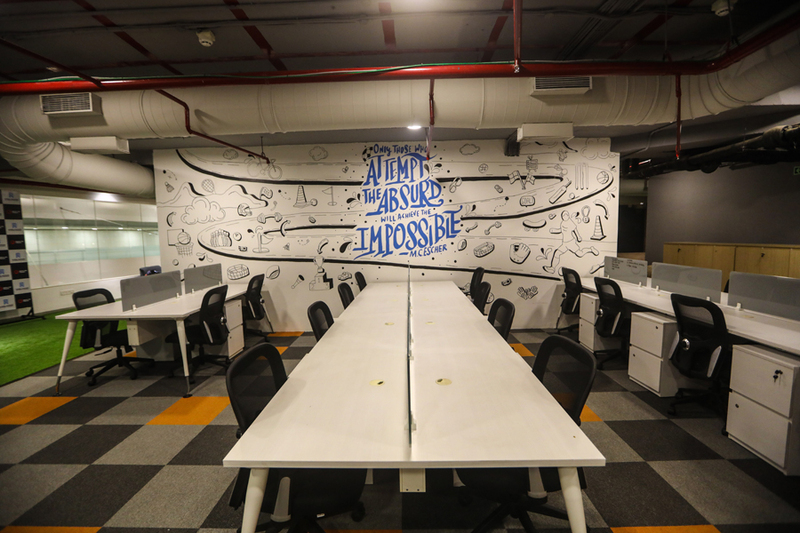 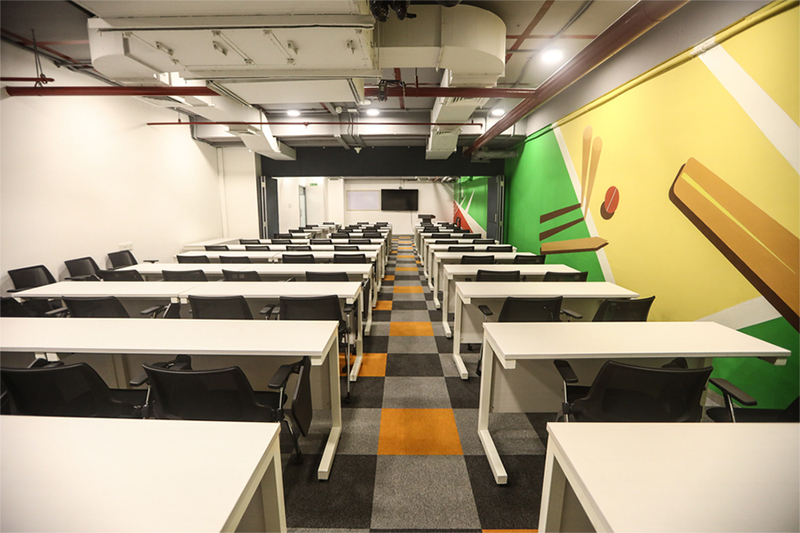 The Institute is located inside of the Centrium Building adjacent to the Phoenix Marketcity mall in Kulra, Mumbai. 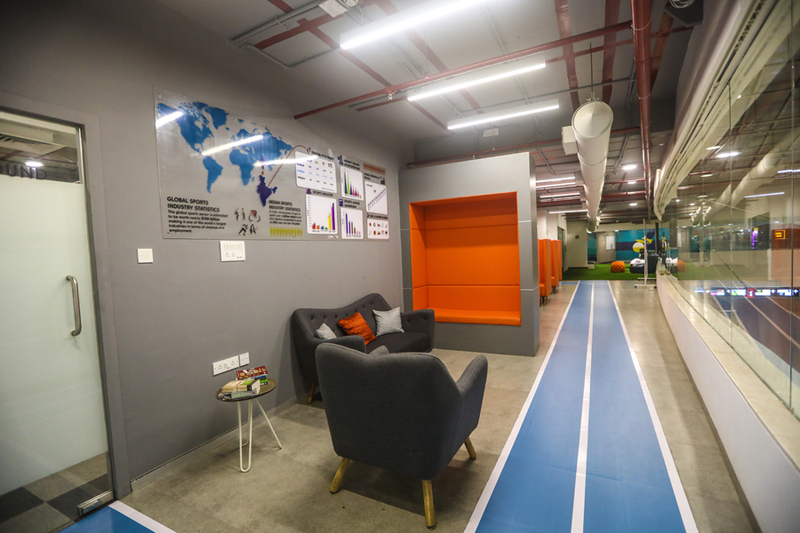 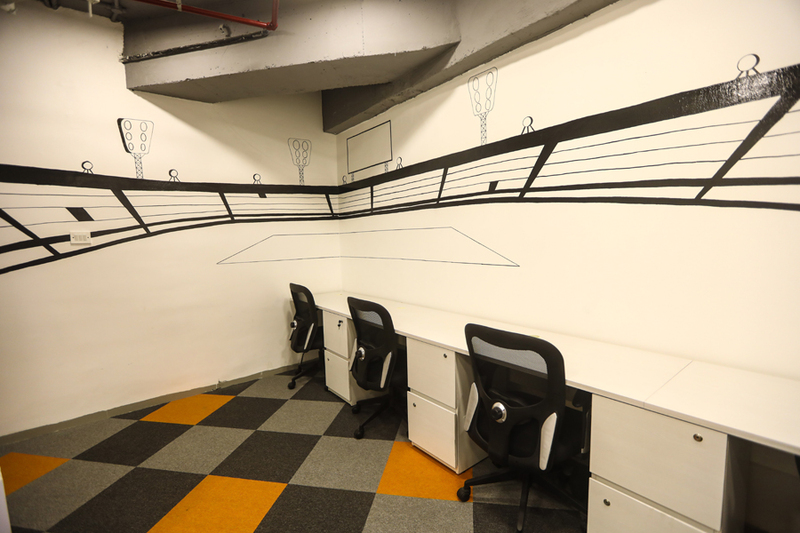 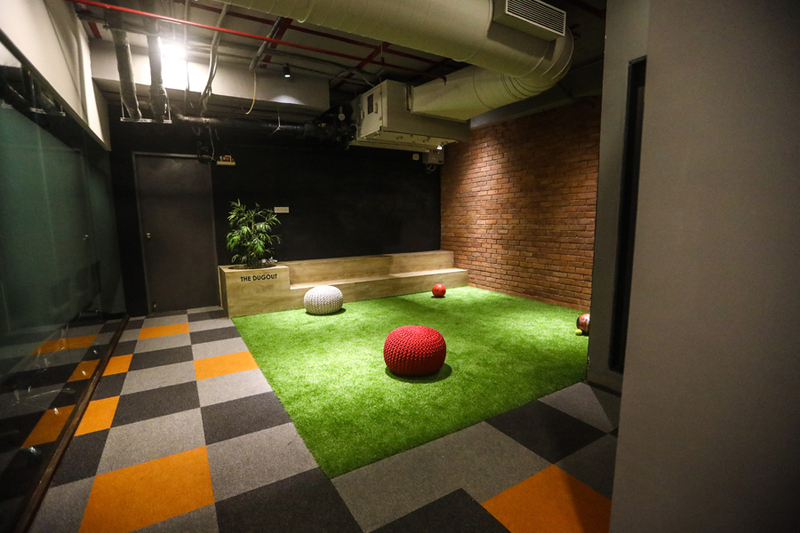 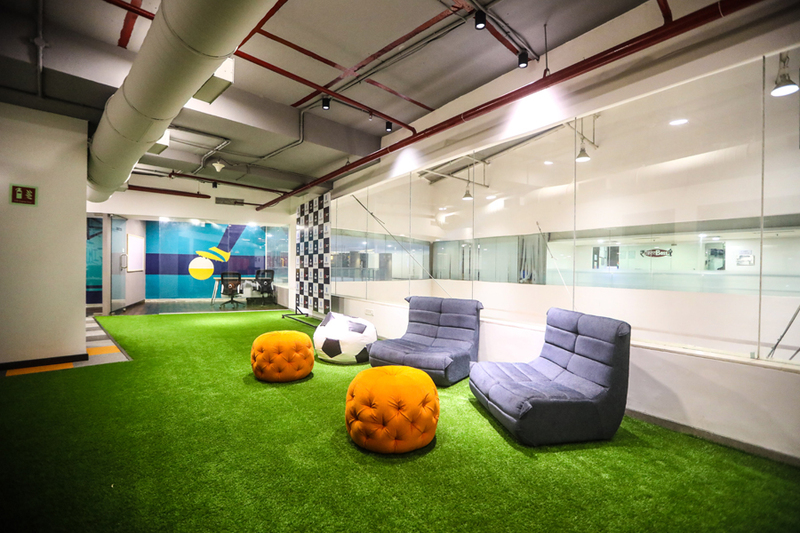 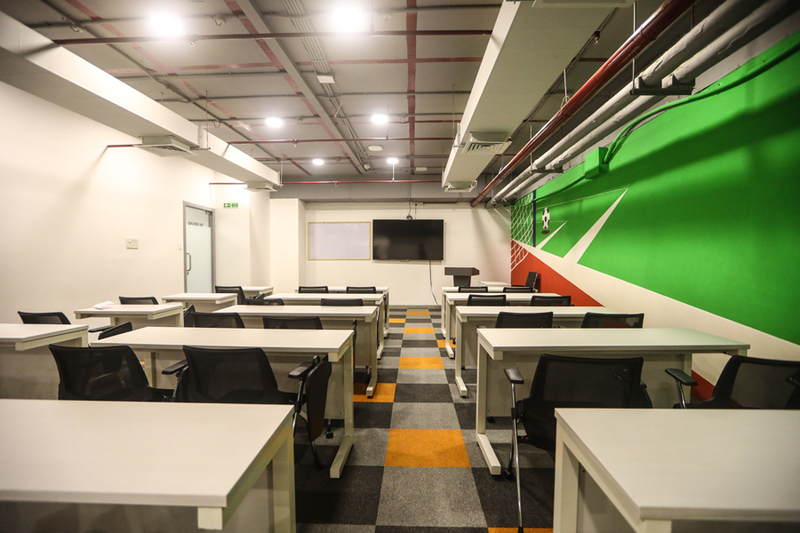 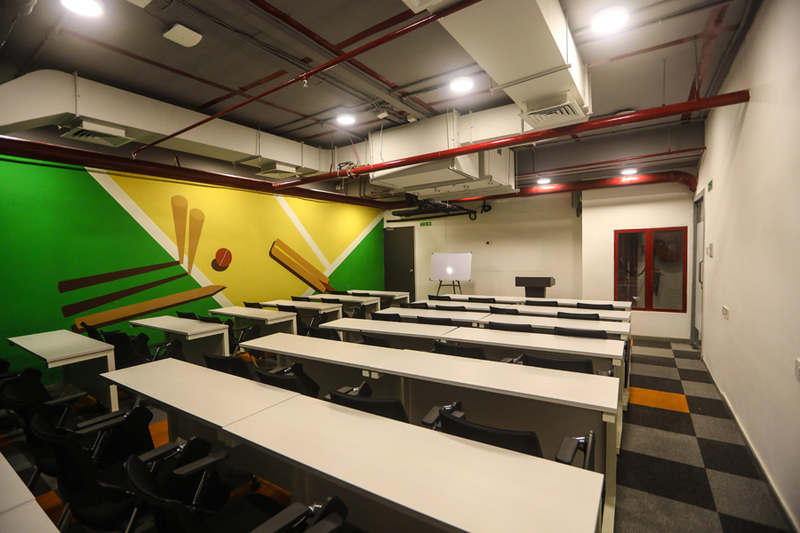 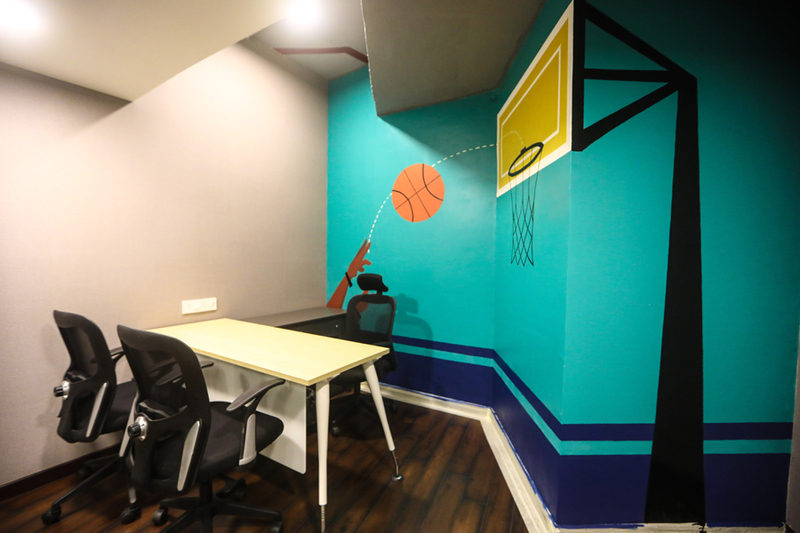 The campus is equipped with modern classrooms, ample breakout space and a sporty vibe, creating the ideal environment to study Sports Business. 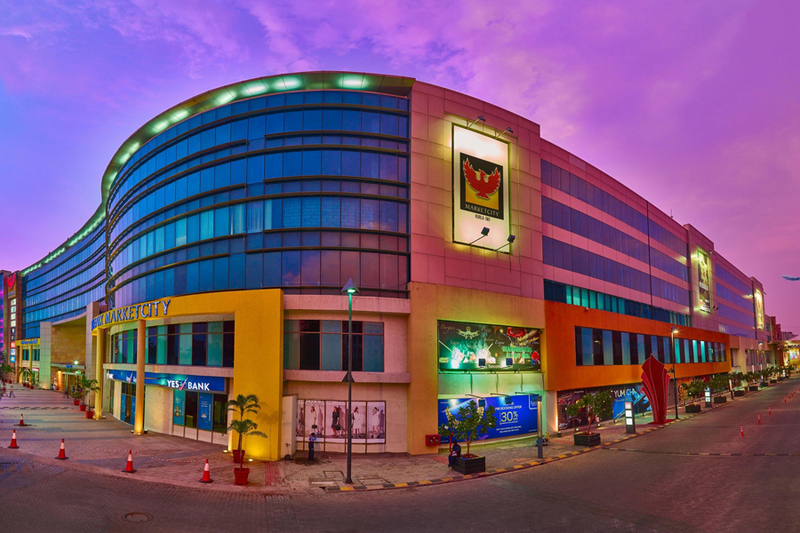 In addition, the proximity to the world-class Phoenix Marketcity mall provides GISB students with a number of pre and post classroom dining and entertainment options.